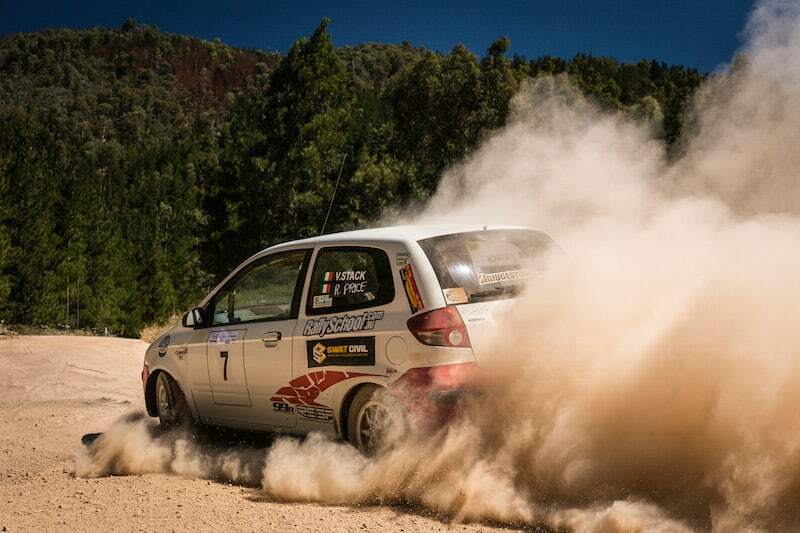 Catherine Donohue has claimed victory in the Rally Des Femmes, edging out Bethany Cullen by just one second in the Brindabella Motor Sport Club’s first event for the year. All day, it was an intense battle between the two Mitsubishi pilots with Donohue and co-driver Michael Barrett picking up three stages and Cullen the two. However with the event acting as an introduction rally, times were rounded to the nearest minute, both were deemed official equal winners. Donohue got the better start out of the two drivers, picking up the first two stages of the day and going into the half way mark with a 38 second gap between her and Cullen. 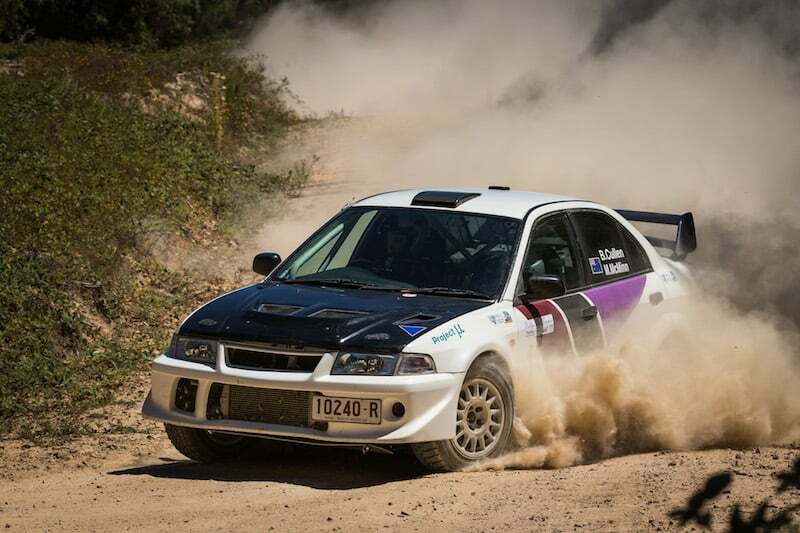 Behind the wheel of the Evo Lancer 6.5, Cullen and co-driver Mel McMinn managed to win the third stage and reduce the gap to 26 seconds before Donohue struck back and took the fourth by three seconds. In the final stage of the day, a masterclass from Cullen saw her race through the stage in record time gaining the fastest all day, while Donohue and her Lancer Evo X struggled through the stage. Despite posting the fastest time on the third running of the Tidbinbilla state, 28 seconds faster than her rival, Cullen fell agonisingly short and had to settle for second place behind Donohue. Kelly Caruana and Stephen Hodgkin secured third place over surprise packets Rosemarie and Kelvin North by one minute. Rounding out the top-five a further seven minutes behind was Anna Ritson and Mike Behnke, while Ellie Yates and co-driver Scott Taylor finished only half a minute behind the Hyundai pilots. A disappointing first stage from fellow Hyundai drivers Veronica Stack and Ryan Price saw them drop to the eighth at the start of the event and the crew unable to recover for the remainder of the event, finishing outright eighth, 13 minutes behind Yates. There was just one unfortunate ending for the day, as mechanical issues to Leigh Pierce and co-driver Aaron Wishart’s Nissan Gazelle saw the pair retire from the event on just the third stage, ending what had been a positive start.